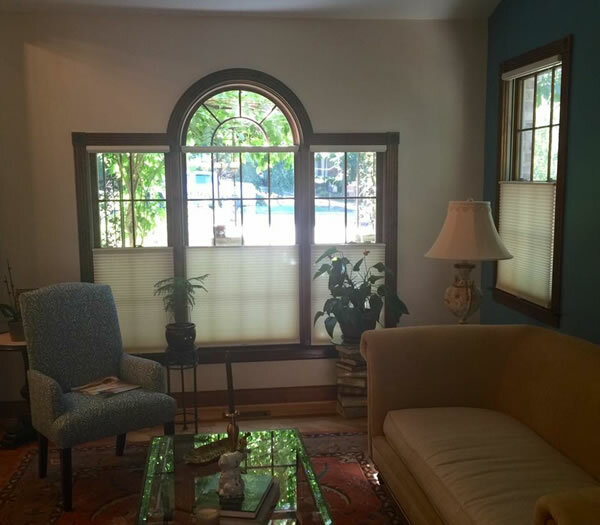 For beautiful and practical shading solutions, we offer cellular shades. 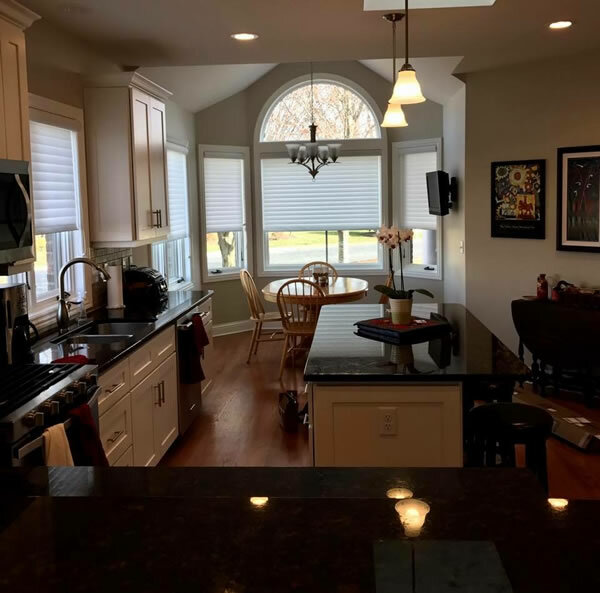 Cellular shades capture insulating pockets of air that provide energy efficiency and absorb sound for a quiet, comfortable feeling in the home. 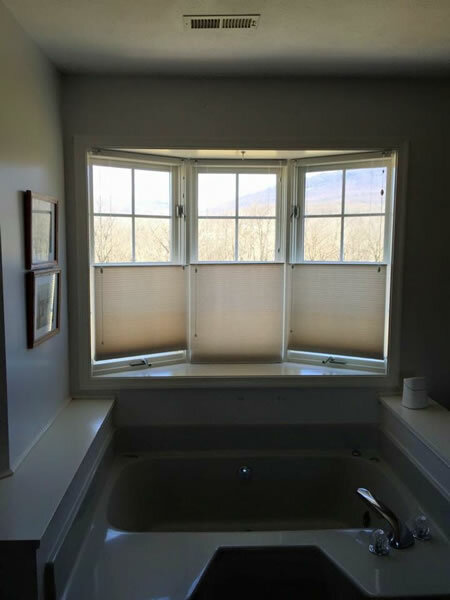 These shades are available in 3/8” single or double cells and 3/4” single cells. Cellular shades come in many colors and all have a neutral backing providing a uniform appearance from outside. Copyright © 2006 - Abington Sunshade & Blind Co. Inc. & Mountain View Product Marketing, Inc. All Rights Reserved.